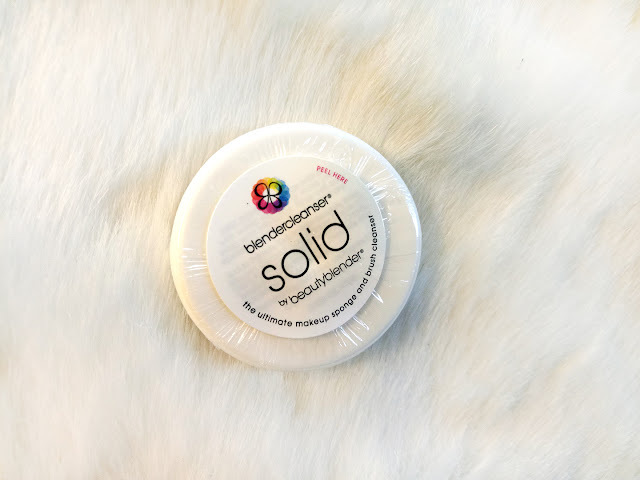 I LOVE Beauty Bender because it feels like a soft fluff on my face. When I use it on my clients they tell me they feel relaxed and sleepy cause its so soft and light, just lightly bouncing off your skin. I have been using BB pink for years but recently received BB Pro which is black (aah so cool!) along with BB cleansing solid and cleansing mitt. Lets put them to the test, yaaas! A lot people debate on "what is so cool about beauty blender, its just a sponge". I used to question it too till I used it myself. As a Makeup Artist and Beauty blogger I test products and beauty tools on not only on myself but also others. This is how I know which tools is worth it and trust me BB is the real deal. It makes the finish of your foundation so light and blended. U can use it for bronzing and contouring as well. It works great with liquid and cream products. Been using my Pink BB for years and always been satisfied. As per brand the texture is same as the pink one that I mostly use but the color is to hide or camouflage the stains from most liquid products we use which are more apparent on the pink one. To be honest when I used this BB pro it felt a tad bit firm than pink, may be just me, but that's how I felt. It did the job as flawlessly as the pink one. It also felt less porous than the pink BB. 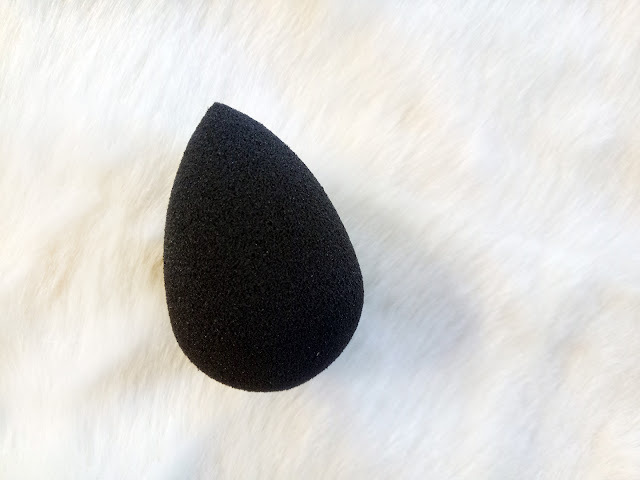 Overall, the experience of using a beauty blender was a treat, very goes on to your face, as smooth as butter. The BB is created with a material that plumps up when soaked in water. Even though people say it absorbs a lot of product you need to know how to use the BB. When applying you can actually use the absorbed product before reaching out to get more that utilizes the usage. Plus points: latex free, scent free, the dyes used for the color is safe to use and does not transfer. Let me start my saying I am a fool for not getting this earlier. It was a pain cleaning BB sponges because I was always worried I might damage it ( I have actually ripped one once, ouch!). Cleaning not only BB Sponges but brushes have become easier because the Blender Cleanser Solid washes away the makeup and stains much faster and more efficiently. Another plus point is that the solid is created according to BB sponge's texture therefore it cleanses while not damaging the material, hallelujah! Formulated without sulfates, parabens and phthalates. Plus point: It smells nice and fresh! 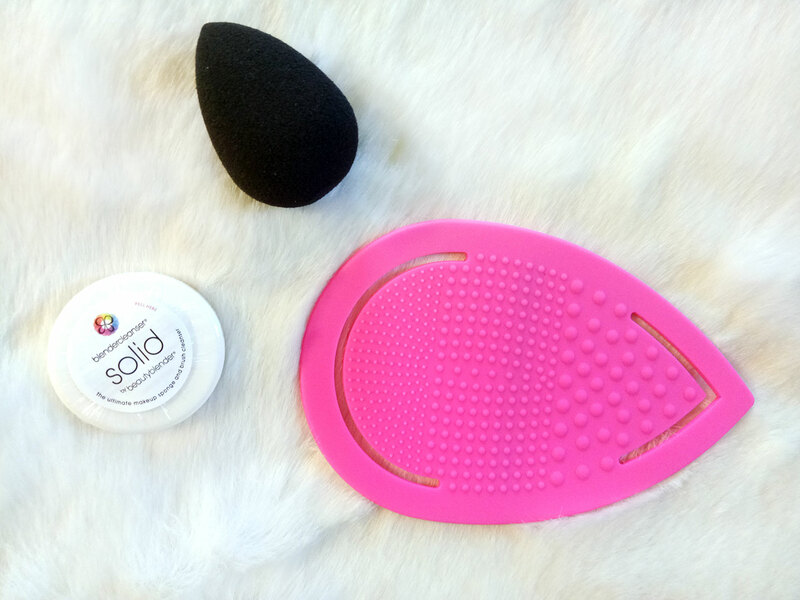 I received the Solid with Beauty Blender Pro together but separately it costs PKR, 2,080 and comes with a small, super soft, hot pink silicone pad for cleansing. Excited to share that I am actually testing this because it will be introduced in the market soon, hopefully. This is so light weight and easy to use. The texture is light enough for BB sponges but efficient enough for makeup brushes. Its can be washed without any problems and the size is small enough to store as well as travel friendly. Its easy to use. You wet the brush, dab it on the solid and then swirl it lightly on the cleansing mitt and the soft friction makes it easier for the makeup to come off. then you place both the mat with the brush under runny tap water and keep swirling the brush while cleaning it for a bit and you are done. Tada! I have been using this for a few weeks, very happy and satisfied. Best partner for the Cleansing Solid. The price will be added when it is released in the Pakistani Market though globally it retails for $20.